The great and good of Hollywood gathered for the 87th Academy Awards last night, with Boyhood, Birdman and The Grand Budapest Hotel among the films vying for the big awards. Oof, not a great start. To be fair, it was always going to be a tight race but we thought the fact Boyhood took 12 years to make would give it the edge. Birdman is a worthy winner, though, and it’s good to see a comedy winning the big prize for once! Oh dear. We thought indie darling Wes Anderson would finally get some recognition from the Academy for his stellar work over the years, but it wasn’t to be. 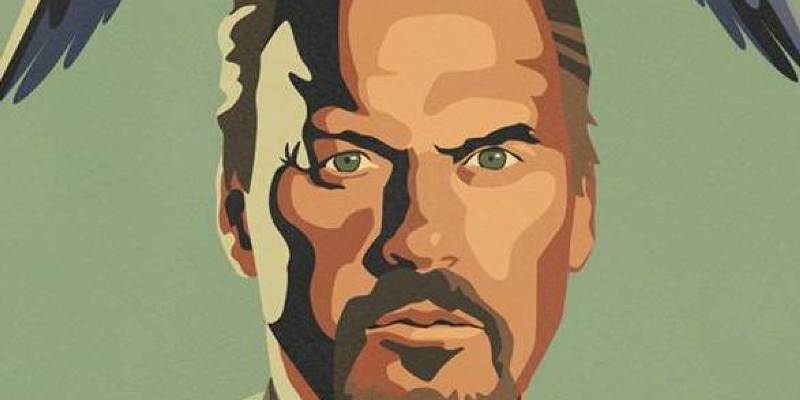 In hindsight, Alejandro González Iñárritu was a likely winner (even though we labelled him a dark horse in our prediction post): his work in making Birdman look as if it was shot in a single take was remarkable. Doesn’t help our prediction score though, does it?! Hooray! We got one right! Although, to be honest, Redmayne’s performance as Stephen Hawking is so good that this was something of a foregone conclusion. He’s the 3rd British actor to take home the prize in the past 5 years. Woohoo, another correct prediction! This award was a long time coming for Julianne Moore, who was previously nominated 4 times without winning. As they say, good things come to those who wait (and happen to be really good at acting too). Simmons’ performance as the drum teacher from hell made him the hot favourite for this award, so we can’t give ourselves too much credit. A worthy winner. It’s rare that all of the favourites win at The Oscars, with the Academy usually plumping for the odd leftfield winner. Not last night, though: like Moore and Simmons, Arquette was the obvious choice for this award. So, we scored a fairly respectable 5 out of 7 thanks to a relatively surprise-free Oscars ceremony. Tune in next week, when we try to predict the Lottery numbers! Let us know what you thought of the Oscars in the comments. Or, if you want to clean up your film collection to make space for this year’s winners, sell some of your DVDs with musicMagpie! In case you missed it, here’s a quick round-up of the other winners at last night’s Oscars. As well as Best Picture and Best Director, Birdman also took home Best Cinematography and Best Original Screenplay. The Grand Budapest Hotel won 4 awards, despite missing out in the big categories, with trophies for Costume Design, Make-Up, Original Score and Production Design. The Imitation Game scored another victory for British cinema, winning Best Adapted Screenplay. The controversial American Sniper took home the prize for Best Sound Editing, while Glory from Selma won Best Original Song (beating Everything is Awesome). And the forgotten film of the ceremony, Christopher Nolan’s Interstellar, managed to win something too: Outstanding Achievement in Visual Effects.